Plenty of racing action at this year’s GEICO Off Road Shootout presented by General Tire held at the Lucas Oil Speedway June 23-24 in Wheatland, MO. Rain played a factor in the racing action on Sunday but both rounds of racings were completed. Winning Sunday’s rain delayed Pro 4 event was Scott Douglas. The win became his second Lucas Oil Off Road main event win. In the Pro 2 battles Rob MacCachren took home a pair of first place trophies. Ryan Beat was also repeat winner having won both days of Pro Lite racing. The repeat wins kept on coming as Darren Hardesty Jr conquered both Pro Buggy races. Keeping the double win going was Brock Heger after crossing under the checkers both Saturday and Sunday in the Production 1000 UTV class. 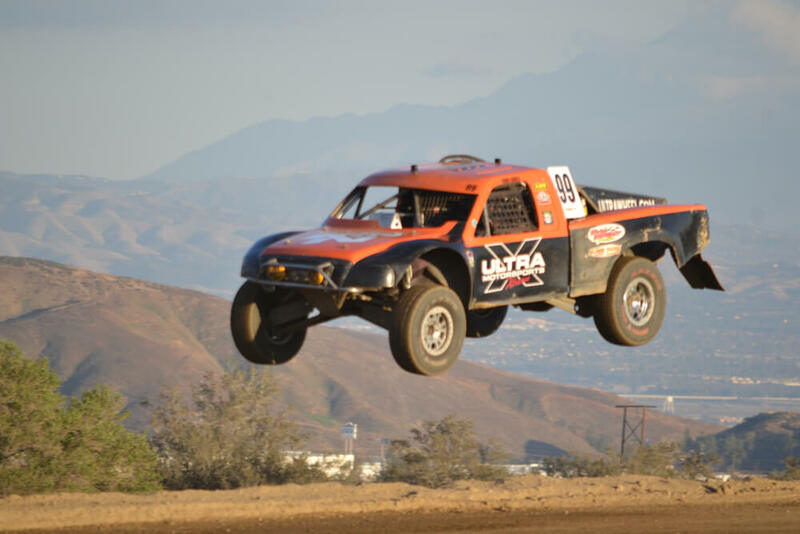 The Turbo UTV event broke the clean sweep as Tim Farr held off Saturday’s event winner Kyle Chaney.